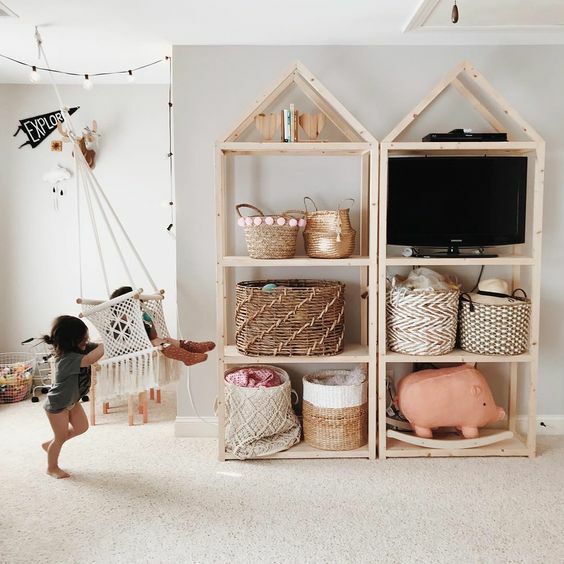 There’s a lot of benefit to having a playroom – for kids and parents alike – so if you have the space to convert a room or section of your home into a playroom, we’re sharing our top 7 ways to do this on a budget! 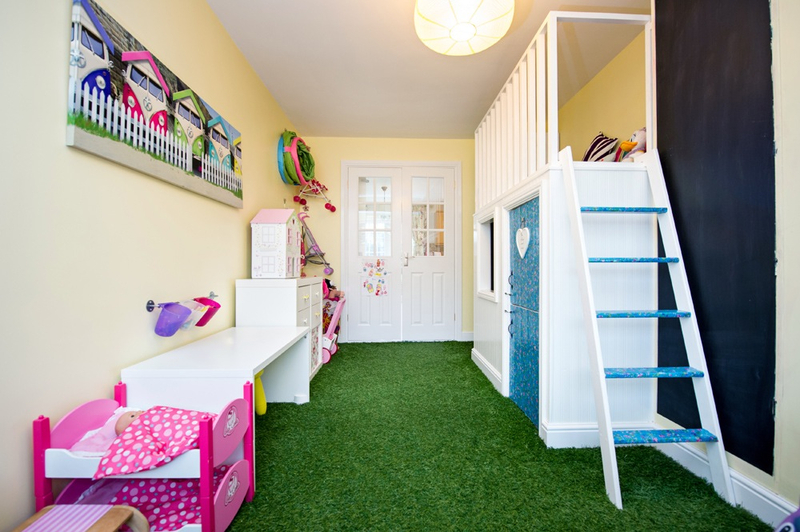 A playroom can keep children entertained for hours, contain the ever-growing collection of toys to one zone (or mostly to one zone) of the house, and provides a dedicated space where they can play and explore (and this allows the bedroom to be a space to calm down and prepare to sleep). 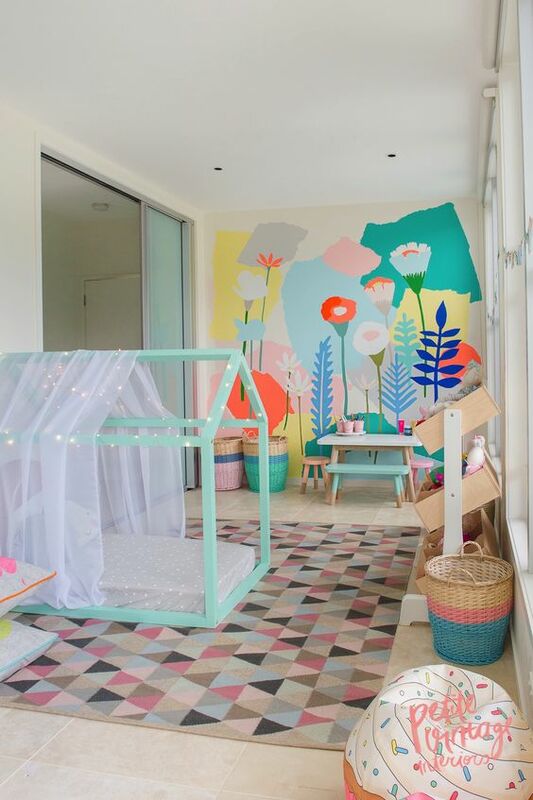 There’s no shortage of ideas or inspiration to create a stunning yet budget-friendly playroom so let’s get started! 1. Decide on a colour palette or theme Much like designing a nursery, you can have fun deciding on a style for the playroom. From monochromatic to boho, nautical or jungle themed, there’s an endless world of choices out there. By deciding on your colour palette or theme first, you’ll be able to identify cost-effective ways to add big impact to the space. For example, painting a feature wall or two is one of the most affordable things you can do. 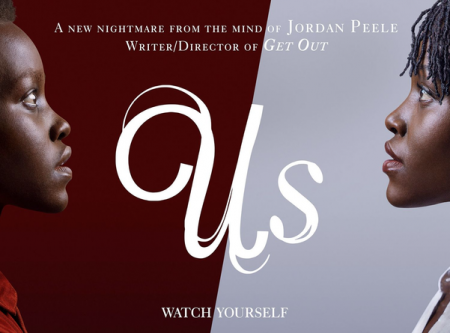 Image via The Boo and the Boy 2. Map out zones or activity areas Some of the most epic playrooms we’ve seen have dedicated zones, such as a ball pit, play kitchen or grocery store, indoor swing or rock climbing wall. 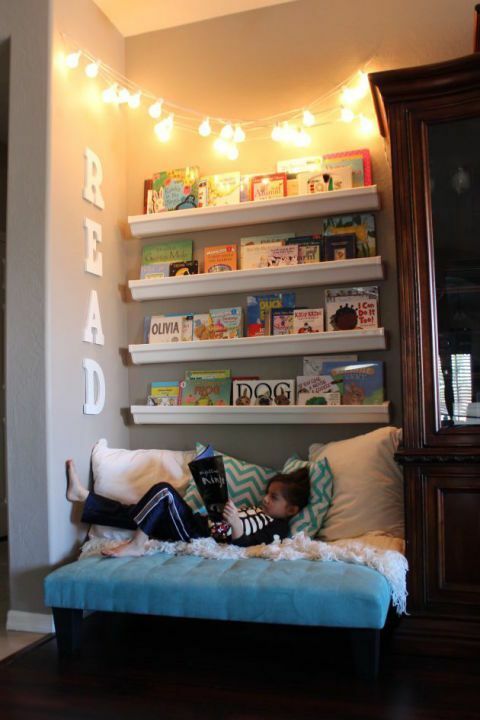 Even if you don’t intend to construct anything on this level, it’s a good idea to plan ahead where you will put storage for toys, or create a reading corner. That way you won’t make decisions that you’ll later need to reverse, such as placing floating shelves above a reading nook that would need to be removed to avoid hitting your head on them. Image via Country Living 3. Add storage, storage and more storage One thing you can never have too much of in a playroom is storage! Children seem to accumulate an ever-growing collection of toys and equipment that needn’t take up all your floor space if you incorporate sufficient storage solutions into your design. 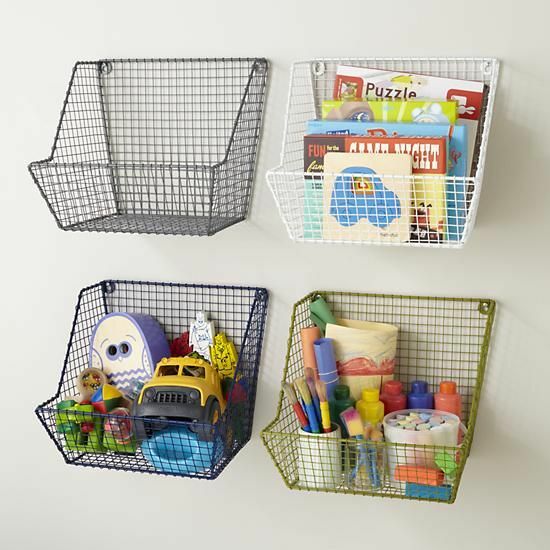 Modular options, such as a cube bookshelf (currently on sale at The Reject Shop in two sizes from $39), allow you to easily store toys in baskets and these can be moved around the room. 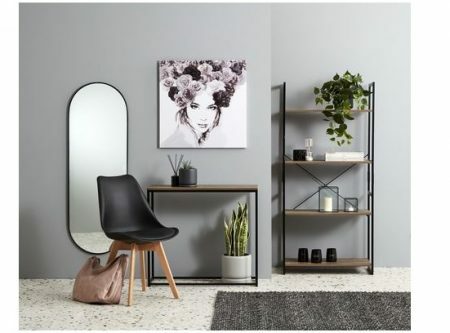 Alternatively, you may want to dedicate one wall to storage, which could be a traditional cupboard or floating shelves, or something a bit different is attaching baskets directly onto the wall (these baskets from Kmart) are just $7 and would work well. Image via Crate and Barrel 4. DIY what you can When decorating on a budget, it always helps to get a bit crafty and make or hack what you can. You may have recently read our best Kmart hacks of 2018 [link to https://southpointcanberra.com.au/news/8-of-the-best-kmart-hacks-of-2018/], which included turning the Kmart shoe rack into a toy grocery store. 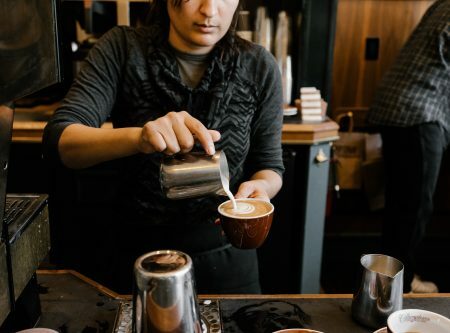 Depending on your confidence and skill levels, you could DIY something small such as simply installing your own shelves, or take on a bigger project such as building a ball play pit, creating a blackboard wall, hanging a swing or even a slide. We couldn’t look past this image by Amy Hawthorne with those impressive DIY shelves, swing and festoon lighting. Image via @amylouhawthorne 5. Add life to walls We’ve mentioned walls a few times in this article and for good reason – they are often a forgotten space when decorating yet can add such large visual impact. 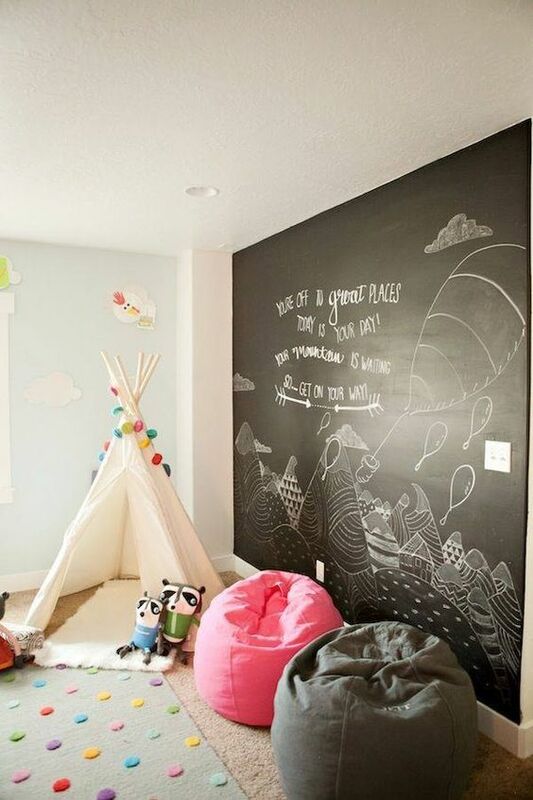 From installing shelving, painting feature walls, creating a gallery wall with their artworks, or converting a wall into an oversized blackboard, there are so many bold yet affordable ways you can add life to walls in a playroom. Image via Ulalatela 6. Explore flooring materials Another surface where you can have fun and add serious interest is with the flooring. We’ve seen playrooms that have sections with artificial grass, bold and colour floor rugs, or foam tiles to soften the fall from climbing equipment. Image via Pinterest 7. Consider a wow-feature If your playroom is nearly complete yet you feel it is lacking a wow-feature, perhaps it’s because everything you’ve added is on the floor and the top space in the room is void? Suspending a canopy to create a reading nook, hanging lights or paper lanterns from the ceiling or looking at other ways you can utilize this space is sure to create the wow feature you’re looking for! 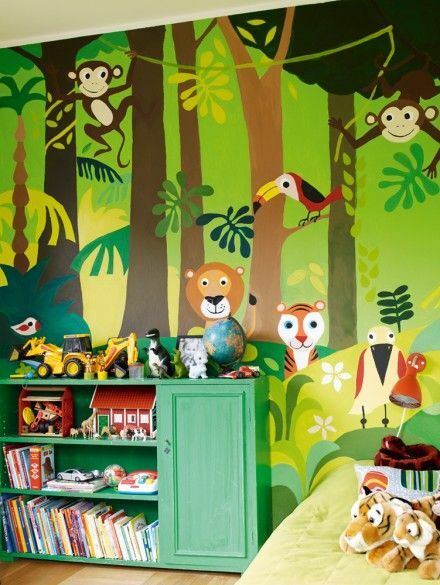 image credit Petite Living Tip: When creating your kids room, consider how it can grow along with them. 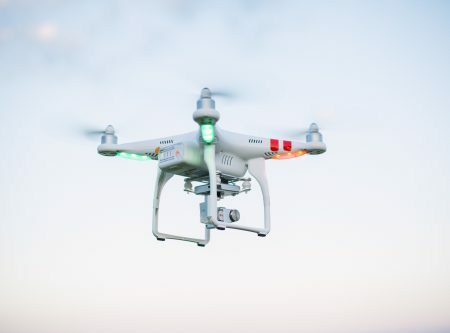 We all know how easily children can tire of certain toys or activities, so think ahead before installing too many ‘fixed’ pieces in this space. 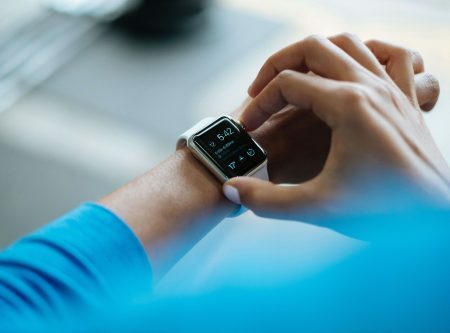 Have you been inspired to try any of these ideas at home?